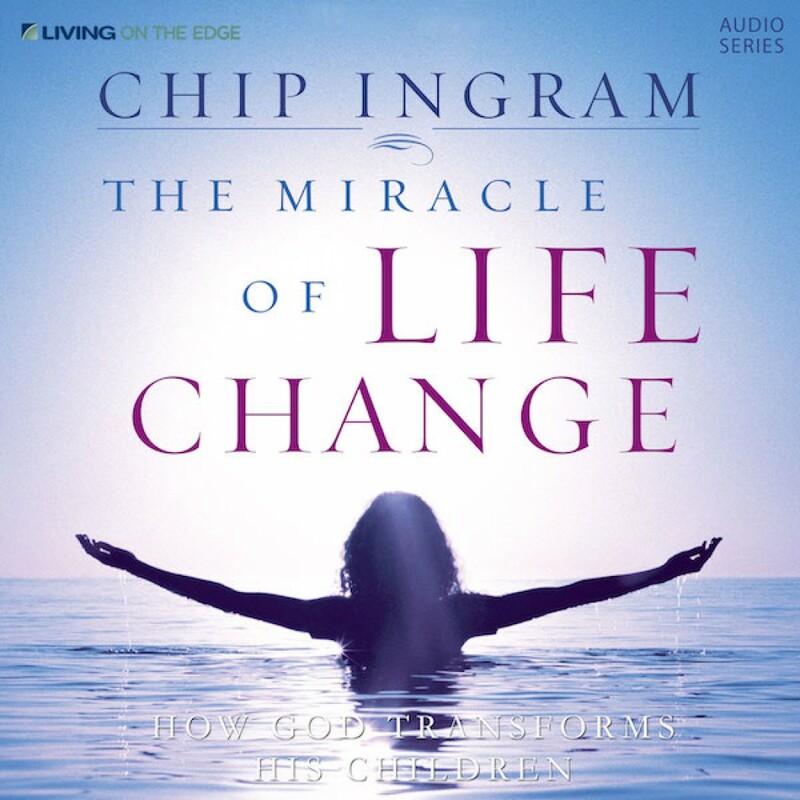 The Miracle of Life Change Teaching Series by Chip Ingram Audiobook Download - Christian audiobooks. Try us free. Is a "changed life" really possible? If we're honest, most of us would say no. Maybe you've tried numerous programs that promise big changes, but in reality, they deliver very little results. You long for transformation, but don't know where to begin. There's good news for you! Life change is possible! God created you to grow, to change, to experience intimacy and adventure. In this series, from Ephesians 4, you will learn how true life change can happen to you. You'll be able to identify the barriers that have held you back from receiving God's best and you'll also learn how to break out of a destructive lifestyle so you can become the person you've always longed to be. This fresh approach to spiritual transformation is designed to move you from the frustration of failure to the freedom you have in Christ.